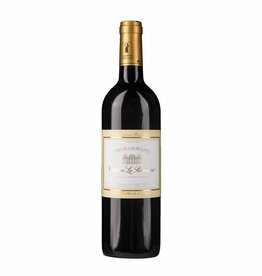 The Malbec Reserve Domaine Bousquet is produced from the best vineyard locations and aged for 10 months in French oak barrels. He has in addition to the main vine Malbec also ever 5% Cabernet Sauvignon, Merlot and Syrah in the assemblage to make it aromatic even more playful. 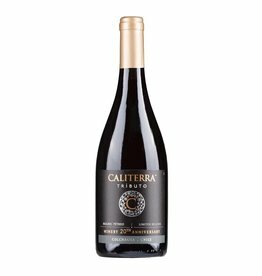 It presents intense colors, almost black, the fruit is reminiscent of blackberries, plums and cassis, with roasted notes of oak barrels and cocoa. The palate is gentle, but precisely defined, the cool altitude makes it well-structured, the finale is very long.